The animosity between the two culminated in Trump being asked not to attend McCain’s funeral after he died of brain cancer, apparently in alignment with the late senator’s wishes. 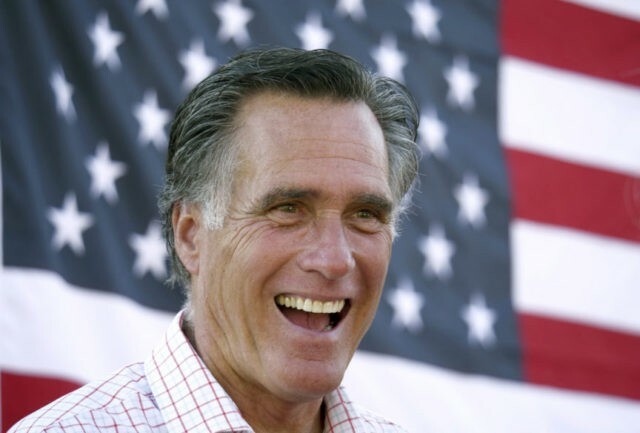 Romney is a similarly resistant conservative figure, most recently calling out President Donald Trump for his skirmishes with the “fake news” media. In the same Q&A, Ryan broke with many members of his party in true McCain fashion, saying the United States should not withdraw their military support for Saudi Arabia in the wake of journalist Jamal Khashoggi’s murder. Instead, he believes this administration should follow the Magnitsky Act and its sanctions for human rights violators. Ryan also publicly disagreed with Trump’s position that sanctions leveled against Saudi Arabia would jeopardize our military interests in the region. “There’s a time for realpolitik, but only if your foreign policy speaks with moral clarity to begin with,” Ryan said.